Just when Maya (Karla Mosley) and Nicole&apos;s (Reign Edwards) romantic lives are in full bloom, mama and daddy are back! 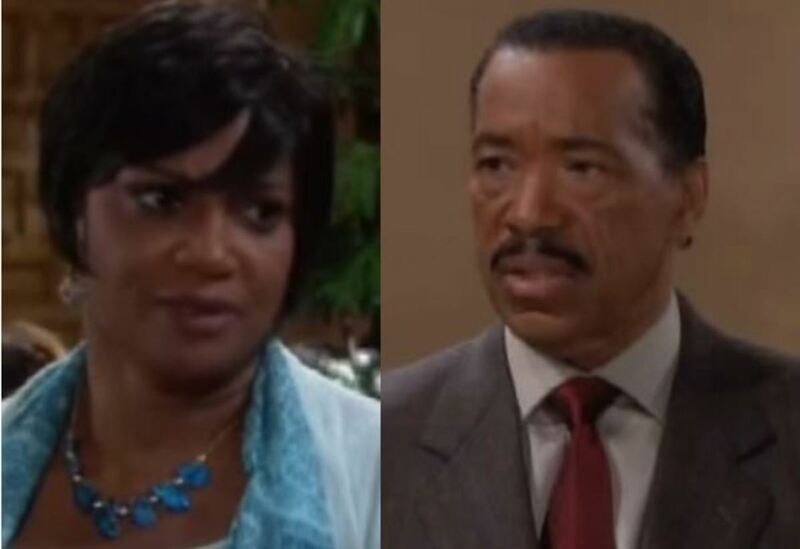 Julius (Obba Babatundé) and Vivienne Avant (Anna Maria Horsford) are making their way back to The Bold and the Beautiful. How does Julius, who apparently has no job and presumably no income, justify this move to California? Julius is a very determined man, a man of conviction. Some might call him bullheaded but he loves his family and he’s not a quitter. Yes, he was kicked out of his daughter Maya’s wedding. [Laughs] You can just imagine the conversation he had about that with his wife on that plane ride home! But he is not giving up. He can’t rest being 2,500 miles away from his girls. That’s his justification. Julius is like a bad penny, baby! You can’t get rid of him that easy. As Julius tries mend fences with his daughters, baby girl Nicole is busy trying to navigate her love life while debating having her sister and brother-in-law&apos;s baby.What will Julius think of this latest development? Babatundé gives a little hint on how things will play out. The B&B fans are bound to be polarized if Nicole goes ahead with this pregnancy. Do you think Julius might have the audience on his side for once? Well, Julius is Julius. He’s not always the most diplomatic, especially when he was voicing his objections to Rick marrying Maya. Back then I’m sure a lot of people in the audience were looking at Julius and thinking, “This guy is way out of line.” But now they may have to take another look at Papa Avant and his values. [Laughs] The pendulum may swing! Sounds like some drama! 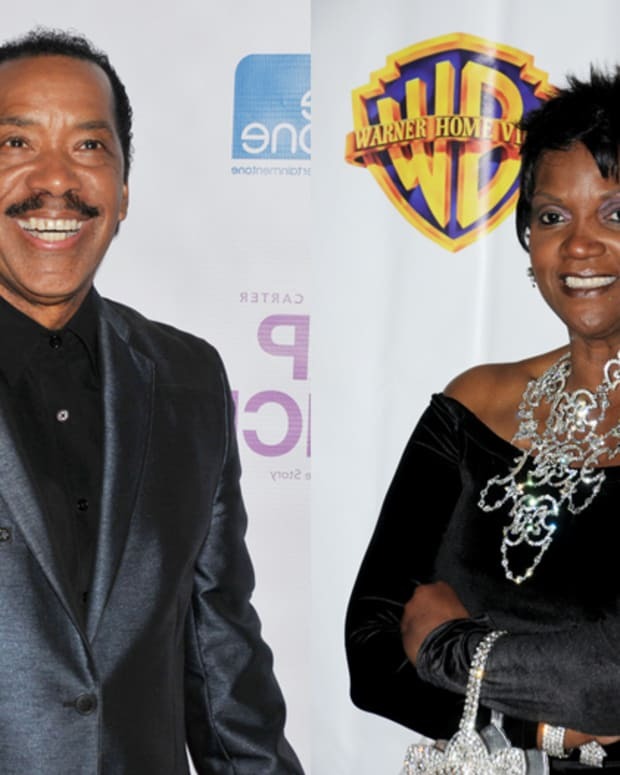 Look for Babatundé and Horsford to appear Oct. 22.